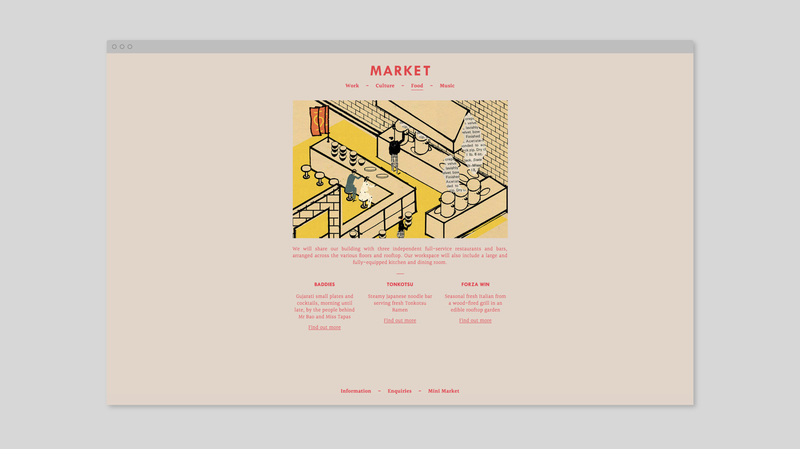 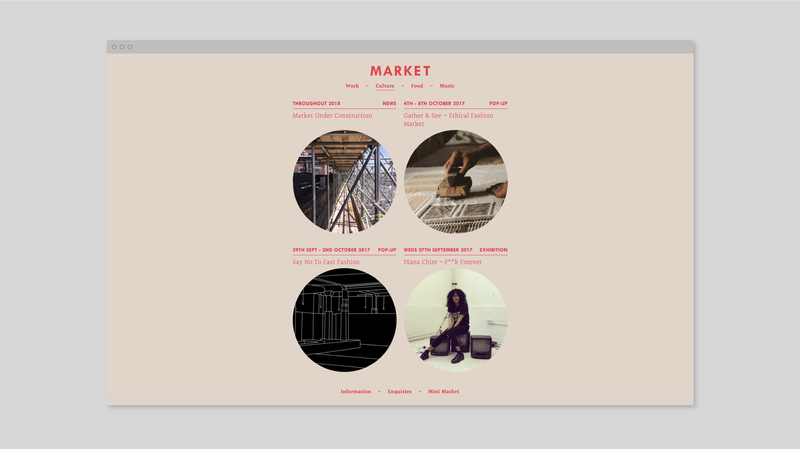 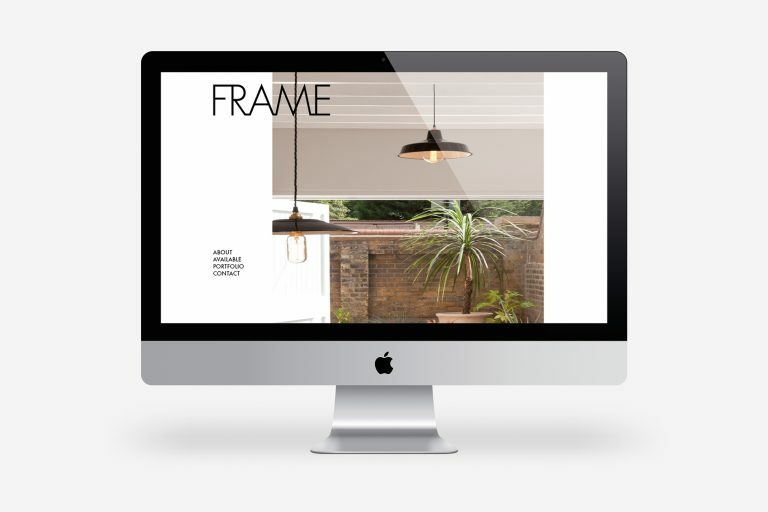 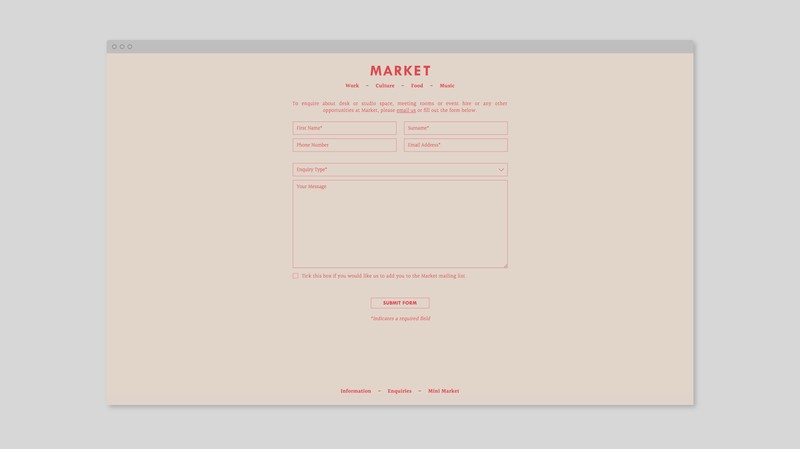 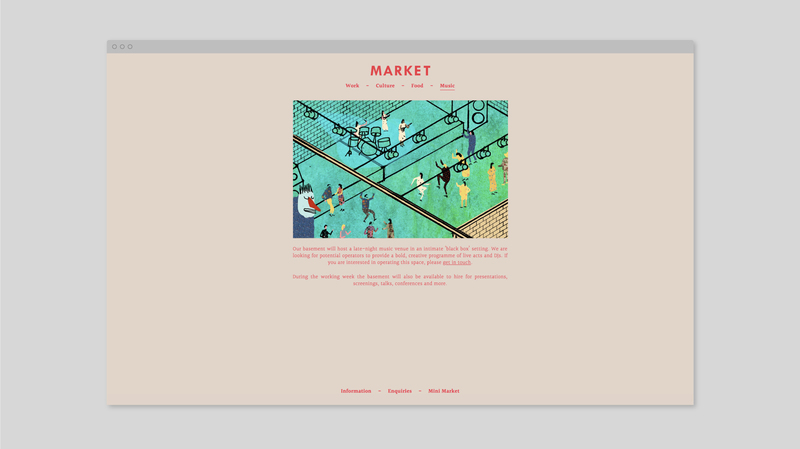 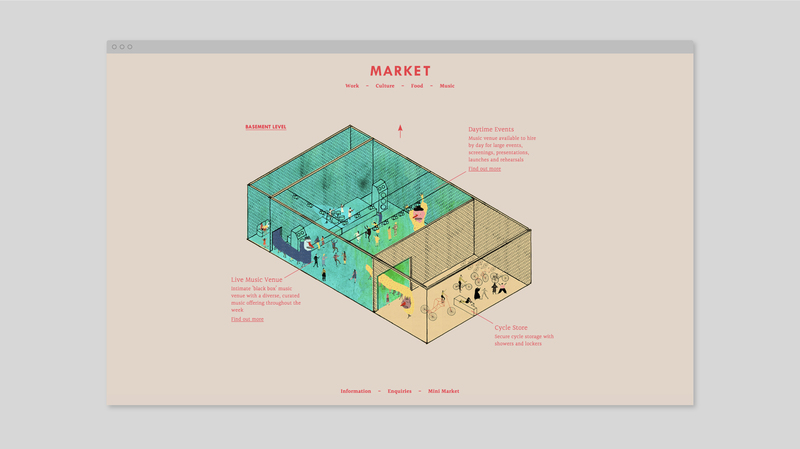 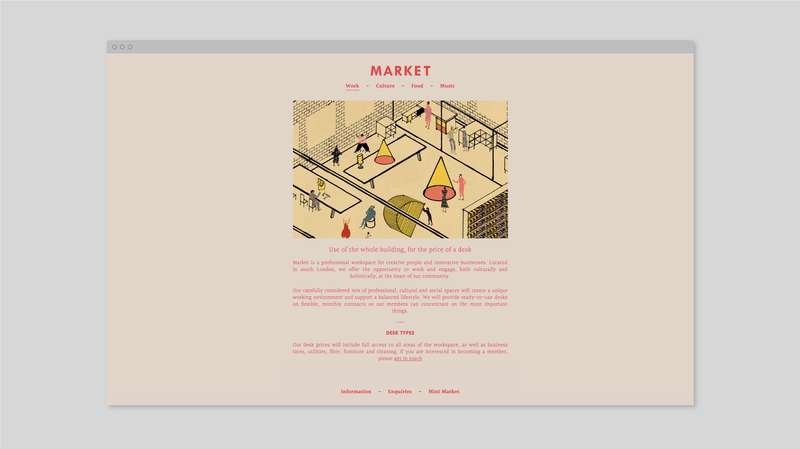 We created the new identity and website for Peckham’s new professional workspace, Market. 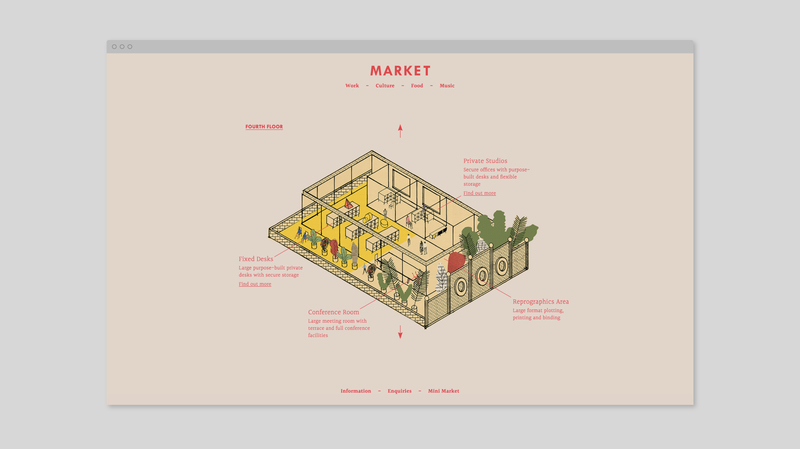 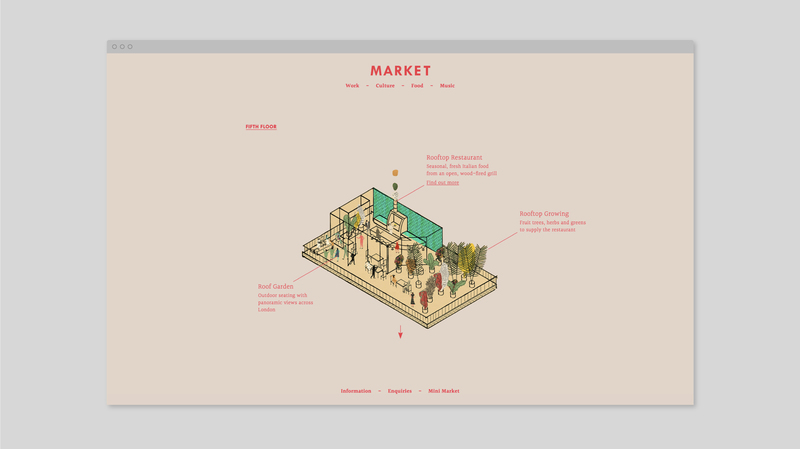 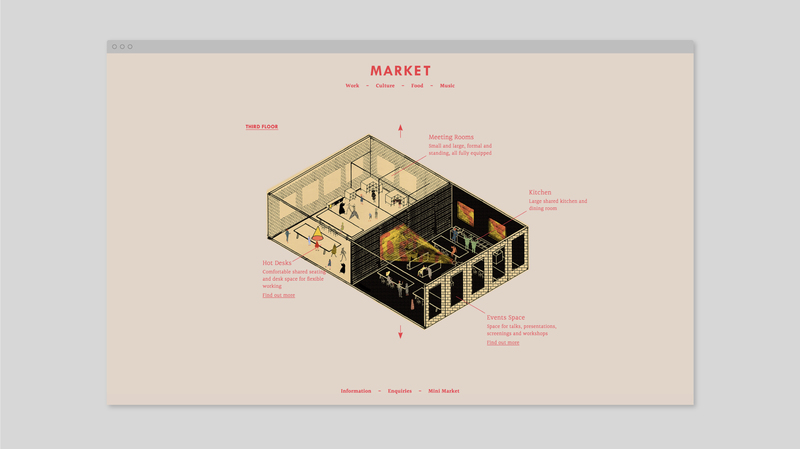 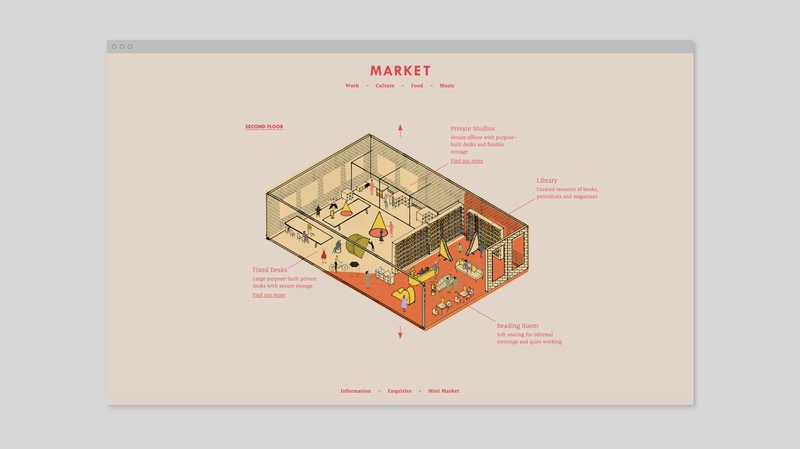 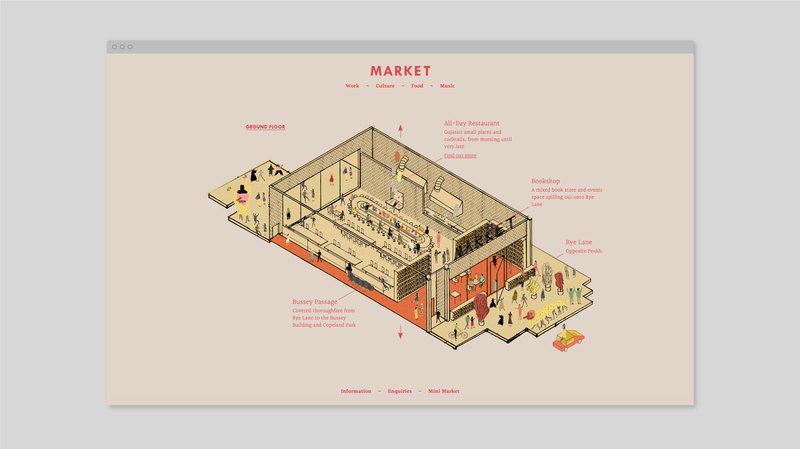 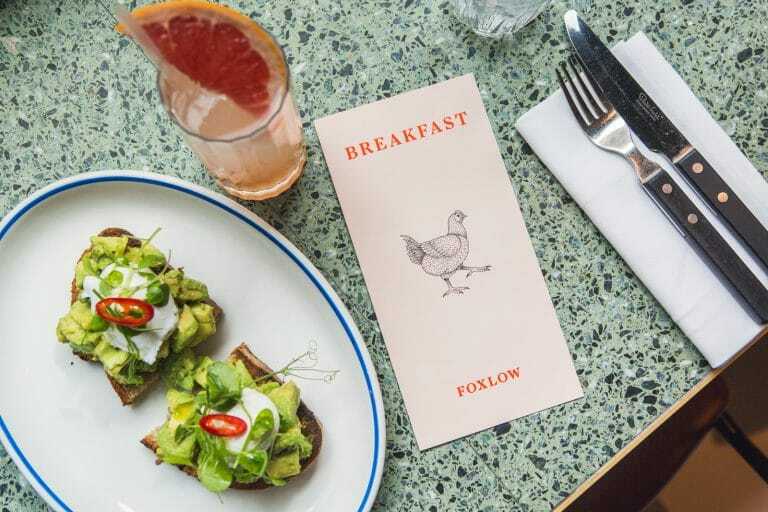 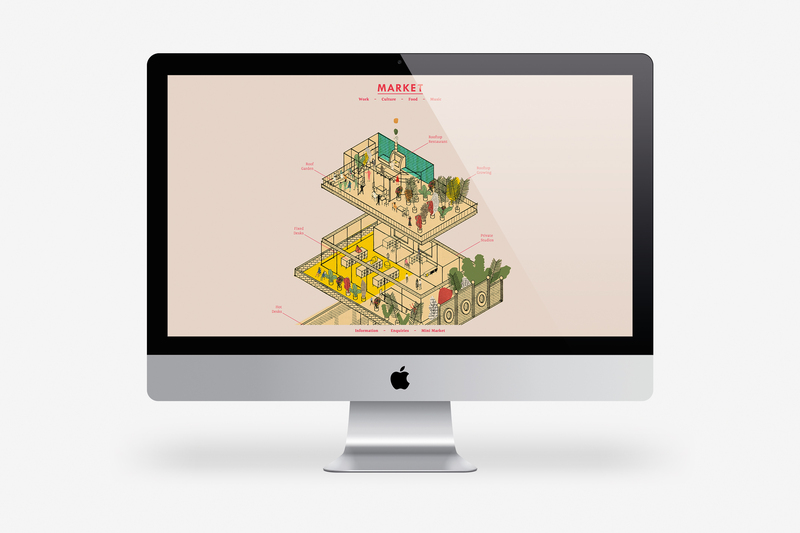 More than just a desk, Market aims to create a place for local people and businesses to socialise, innovate and create. 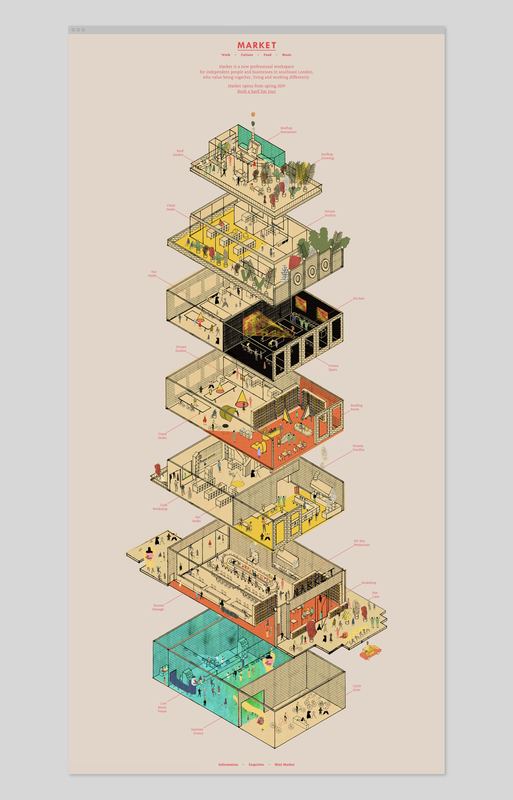 To bring the building to life we commissioned Ryan Peltier to illustrate the individual floors of the building. 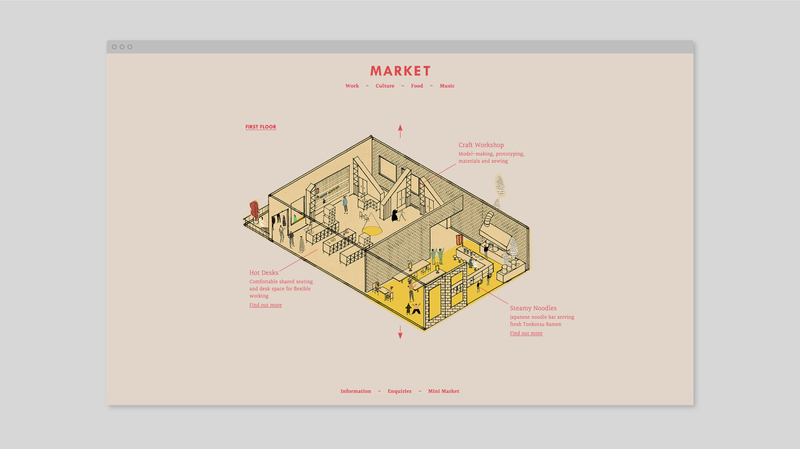 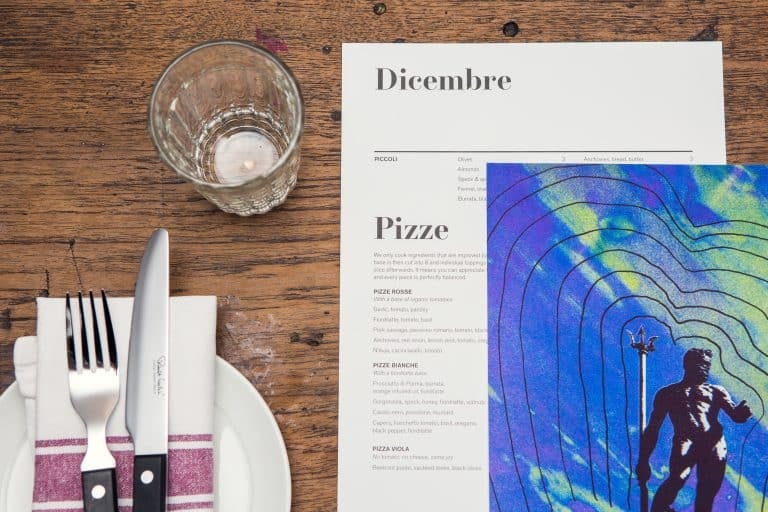 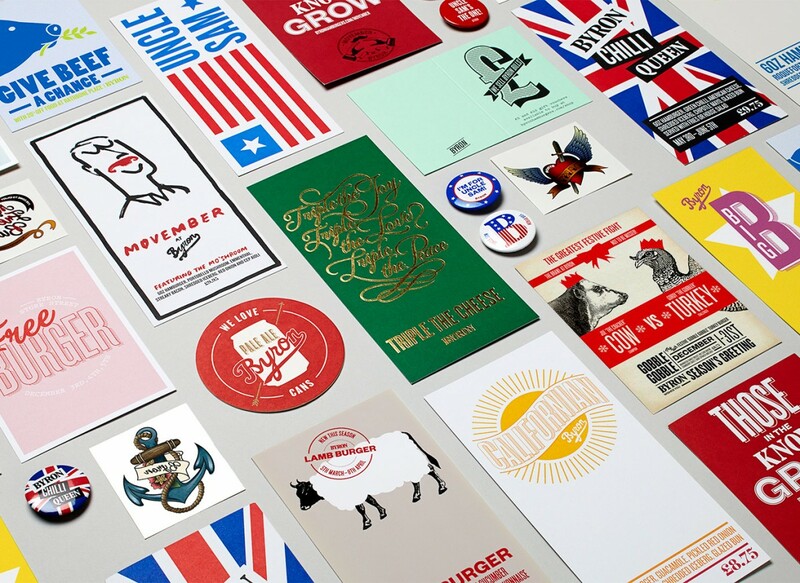 The illustrations were then stacked on the homepage and served as the main point of navigation between the floors.